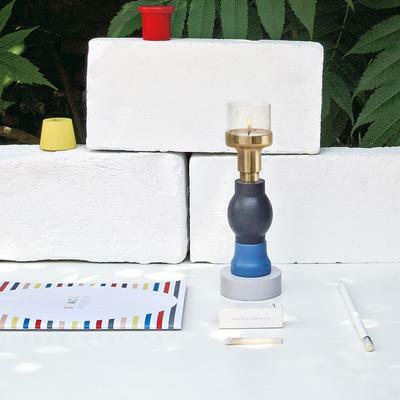 This Modular Tealight Holder delivers style and function in one small, charming item. 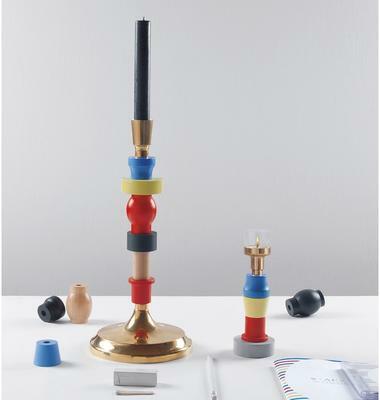 This tealight holder matches the beauty of the Tall Modular Candlestick we have here at the shop. The only difference is the small size. 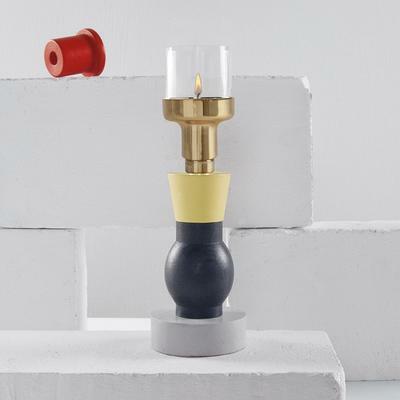 The tealight holder is made using both wood and metal so it's tough and durable. What's special about this piece is you can easily swap out the rings however you want. You can basically create your own tealight holder anytime you want. Pair this with the tall candlestick holder we have here at the shop and create a mini arrangement that's both stylish and functional.